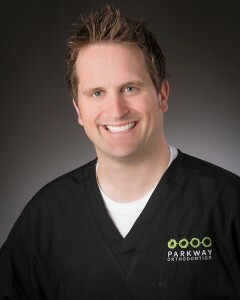 At Parkway Orthodontics, providing our patients with expert orthodontic care drives us to be great. 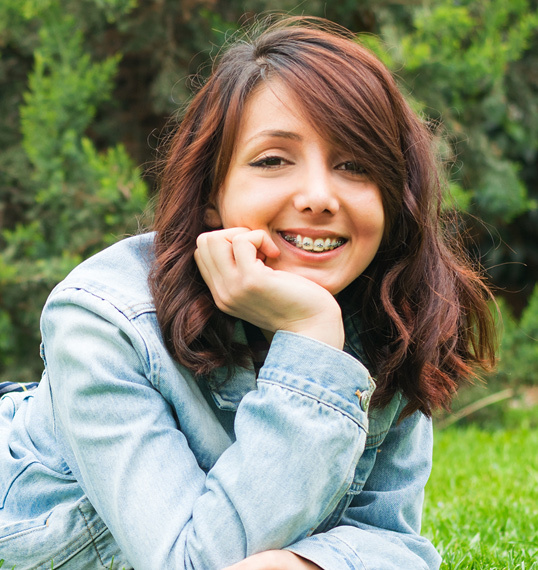 Our orthodontic specialists have received extensive training that enables them to provide you with a professional, customized treatment that will help you achieve the smile you’ve always wanted. Our dedication to greatness is evident through our entire practice. 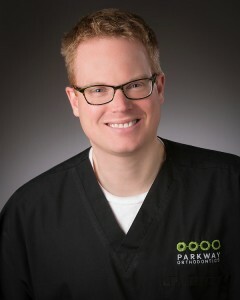 Everything starts with you, our patient. 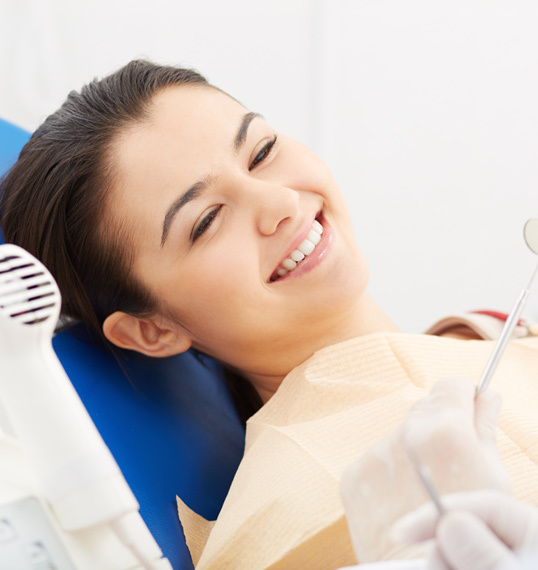 Your well-being is our highest priority, and our goal is to make your orthodontic experience both fun and rewarding. Hours: Monday – Thursday: 7:20 a.m. – 5:00 p.m.